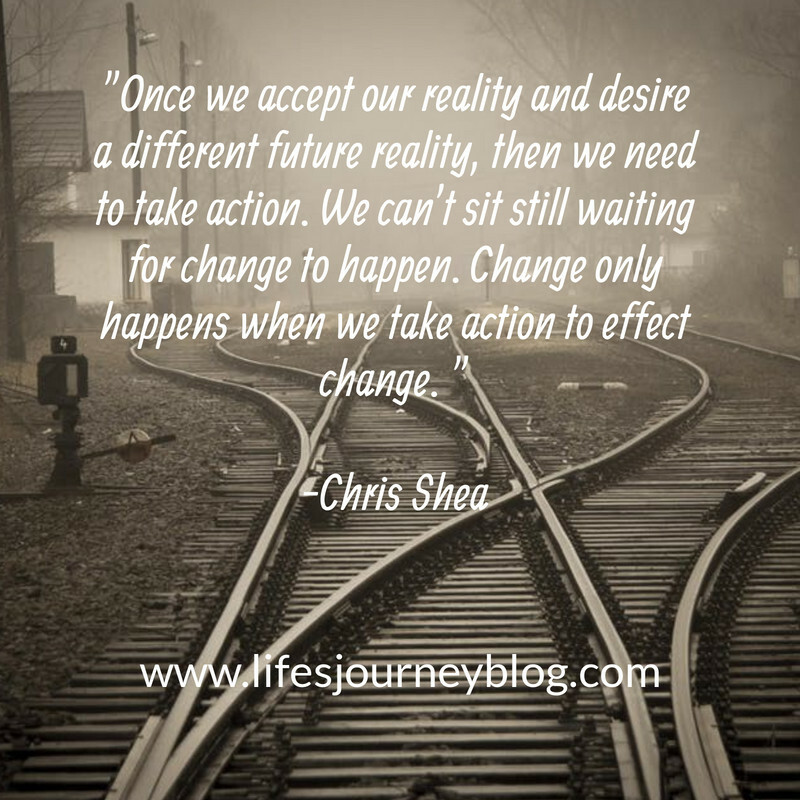 In this article, I share with you an interview by Jan Bowen who speaks with me about my life’s journey and how I came to be the person I am today. I share about my childhood influences, the curves my life has taken over the decades, and the influences which have shaped me to be who I am today. You’ll learn that many of the topics which I write about have their origins in my life’s experiences. I don’t write from theory, I write from my own struggles and self-learning. Finding inner peace is possible because I have found my inner peace. Read along and you’ll understand the evolution of my thought and insights. You too can find your inner peace, and I feel honored guiding you to that peace. We've seen the opioid crisis get worse with more people addicted and more overdose deaths reported. Addiction is a family disease as the effects of the addiction impact the family unit. Here's how families can cope when one of their own is addicted. As the opioid crisis continues to get worse, more and more families are affected by addiction and are seeking ways to cope with a situation that places any family in a crisis mode. Even the healthiest of families find their world turned upside down when needing to deal with a family member suffering from addiction. 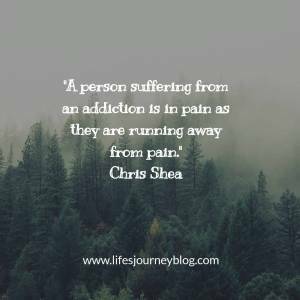 I have worked in the addiction field for a couple decades and have seen the positive outcomes of recovery and have witnessed how families have gone from their lowest points to becoming healthy and whole. I am not saying this is easy, but I am saying it is possible. Are you happy? Are you seeking a happy life? This article guides you to find a meaningful life. I've developed a way of living which I call "finding your PATH." When I find myself feeling stressed or anxious, I also tend to feel lost. How about you? Are you happy? 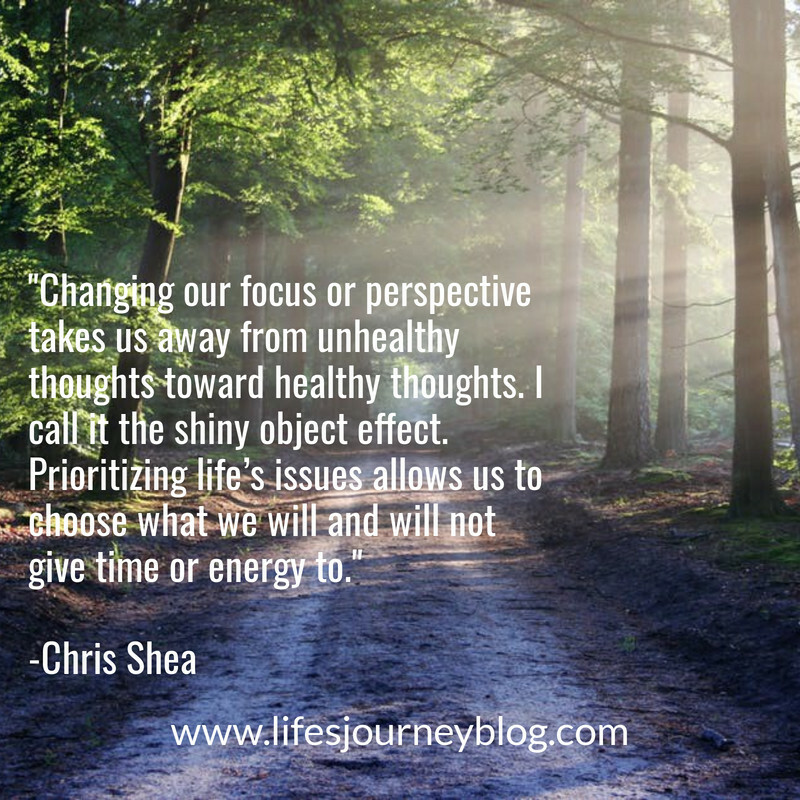 Are you seeking to live a meaningful life? 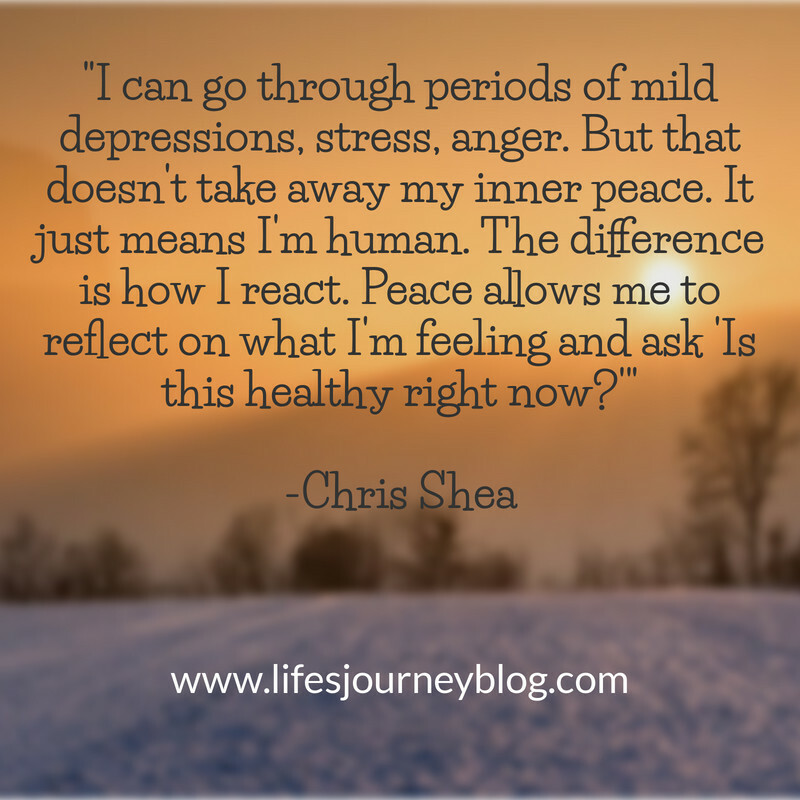 Many of my clients come to me seeking not only happiness and peace, but also a direction in life. Wouldn’t it be nice if there were a GPS of sorts for life? It could guide us to find happiness, that perfect partner, the ideal job, or that most beautiful location to live. Of course, that GPS function doesn’t exist, but, I've developed a way of living which is working like a GPS for me. I call it "finding your PATH." Over the years I've come to the realization that my perspective is a point of life we don't think of. Yet, perspective influences and dictates how I feel and act. It's all about my perspective! 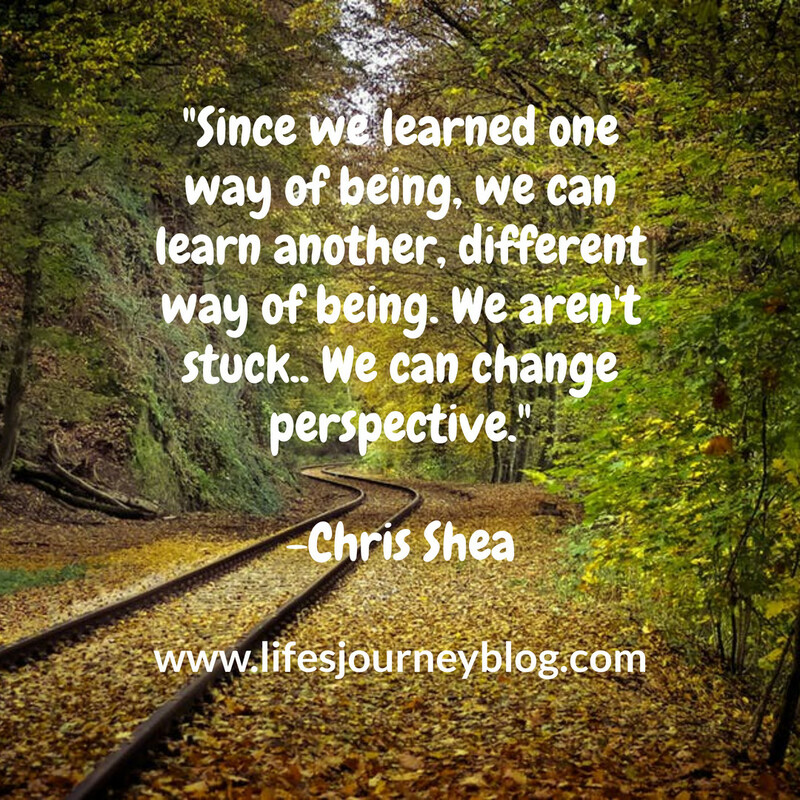 I feel that we are challenged to understand that the way we view or perceive the world around us is directly related to how we see ourselves. If I have low self-esteem or do not consider myself in a positive way, how can I view my relationships, work, and my community in any way but negative? Sure, I can fake it, and many people will believe the lie I tell them (and the lie I tell myself), but we know the truth. During my undergraduate studies, I had a professor who was very knowledgeable in his field yet was quite miserable in his life. If you met him while you both were getting the morning coffee and were to say to him "good morning! ", his response would always be "don't tell me what kind of morning to have!"